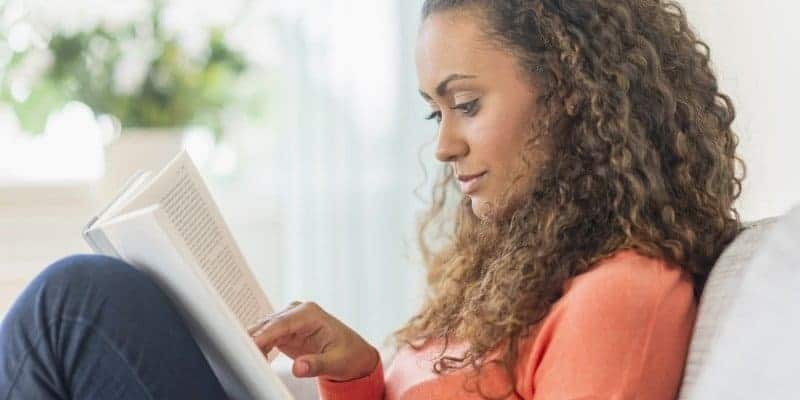 Whether you’re reading for pleasure or looking to learn something new, reading is therapeutic and a great way to unwind and disconnect from technology. Whether you’re reading fiction or nonfiction; picking quality books that will inspire, encourage, and increase your imagination are important. 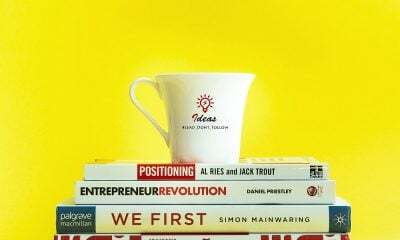 Here is a collection of ten books that every woman should read, no matter her stage of life! 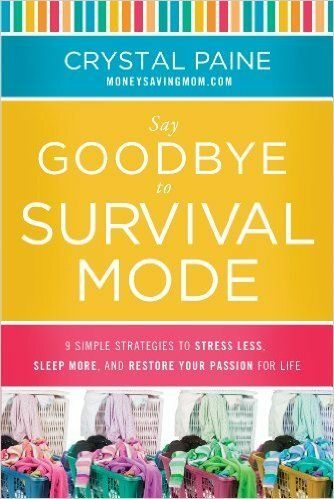 We’ve all dealt with survival mode, times when life takes over and things get tough. When you don’t seem to have enough time or energy to deal with all the daily muck. Whether it’s a new baby, an illness, relationship troubles, a death, or just the everyday drama that keeps us spinning our wheels—this book will make sure you are prepared to handle the turmoil before trouble arises and you will never have to live in survival mode again! Too often we’re waiting for the next big thing, forgetting that all the real living takes place in the everyday moments. Those trying times, those boring times are when we’re really living and becoming who we are. 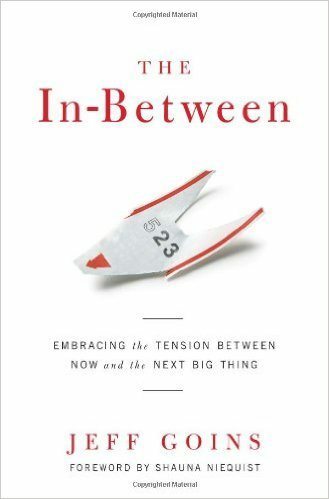 Jeff Goins wrote this eye-opening book about how to embrace those in-between moments and really start living! Too often fear holds us back, consumes us until we’re too paralyzed to take action. But what if we put ourselves and our feelings aside and took that leap? What if we stopped caring what others think, stopped putting limitations on ourselves, and thought we were more than capable? What would life look like if you were brave? Hint, you’d surprise yourself! 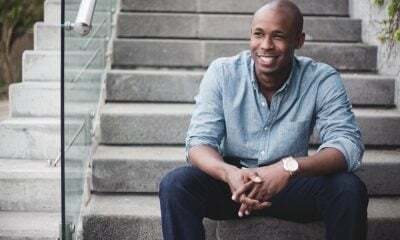 When everyday life takes over and it seems that there’s nothing special in your life anymore, you’ve stopped dreaming, and you long for some adventure—it’s hard to see the beauty of your everyday life. 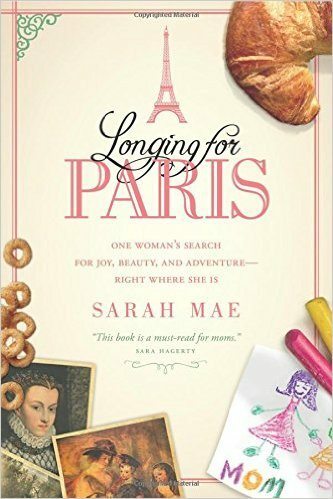 We can’t all go to Paris for an adventure, but if your soul longs for something more and you’re ready to start seeing your everyday life as beautiful once again and you want to regain your joy and passion for living, then this is the book for you! Whether you’re a mom yet or not, you will enjoy this one! A beautiful, messy, sad, joyful retelling of one woman’s journey to motherhood. Not wanting to have children, Lisa Jo-Baker never imagined she’d have her heart stolen by such beautiful tiny people. Beyond pregnancy and childbirth, this story digs into body image, marriage, and love in a very real way. 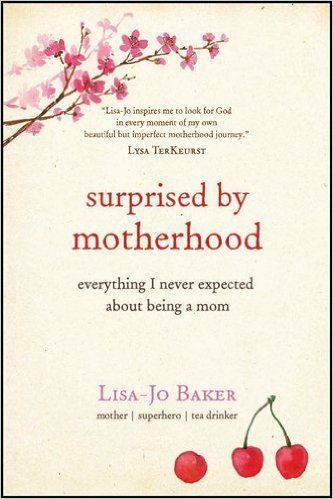 Motherhood is full of surprises, and no one knows that better than Lisa-Jo Baker. Laugh and cry with Lisa-Jo as she shares her journey to motherhood. If you could only read one book, this is the ONE! 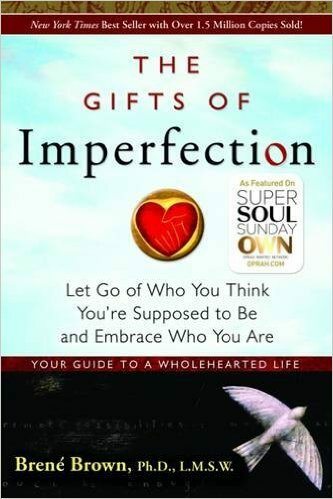 A phenomenal book that will help you see yourself and the world differently. Let go of self conceived notions about who you are, stop listening to what others say you are, and embrace who you really are! Brene Brown is a wonderful storyteller who weaves her own life stories into deep lessons that are refreshing for the soul. Delve into the human psyche and discover why we are who we are, why we do the things we do, and what life could look like if we stepped back and discovered who we are underneath who we thought we were. 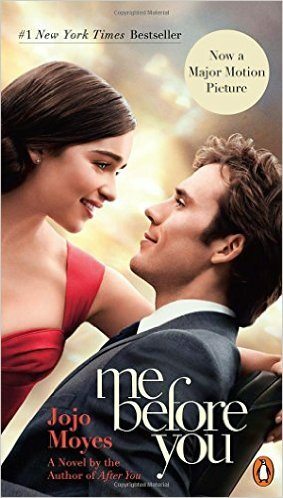 Chick lit that is DEEP—entertaining and thought provoking! A truly great story that you won’t want to put down. 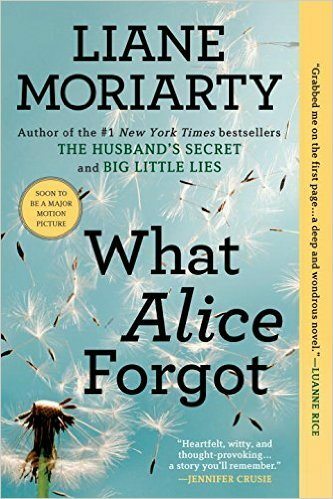 When Alice wakes up she thinks it’s ten years earlier and has no idea her marriage has failed and her family is falling apart—she’s stuck in the honeymoon phase expecting her first baby. Cry and cheer Alice on as she discovers the road her seemingly perfect life took. Anne with an “e” has many lessons for kids and adults alike. 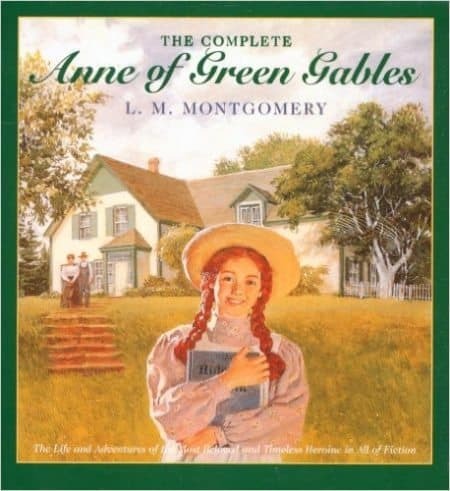 Orphan Anne longs for a family, and when she is adopted her new family thinks they can teach her about the world, what they didn’t realize is that she has much more to teach them! Anne is full of hope and wonder and her outlook on life is contagious. Remembering Anne’s innocence and heart, it would do us all good to remember her spirit as we’re raising our own children or spending time with others’ little ones. This is not only a fun, heartfelt read, but we can all learn a lot from Anne. Just in case you never read this a kid, this coming of age story cannot be missed! Join Jo and her sisters as they learn about life and love. 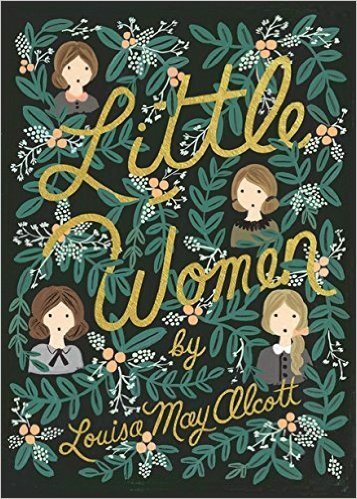 Little Women is a timeless tale that is as true today as it was written almost 150 years ago. You will relate to this beautiful family on so many levels. Teenage drama at its finest! Not your typical love story! A wonderful, heartbreaking story about a couple who couldn’t be more different, but so in love—leaving you wondering what you would do if making your lover happy meant breaking your own heart. Pull up a chair, pour yourself a cup of coffee and get acquainted with someone new tonight. 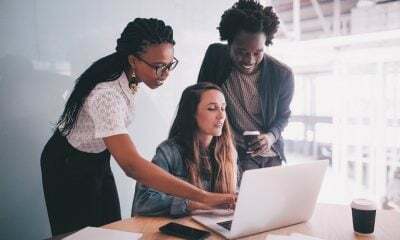 Whether you want to lose yourself in a delightful fictitious tale, or learn from someone who’s been where you are right now, you are sure to enjoy and learn from these great books. For more amazing books for women check them out here!